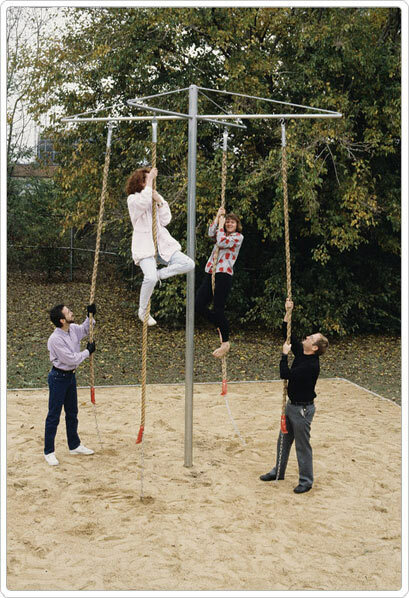 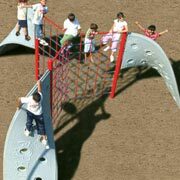 Climbing on ropes is a special form of play. 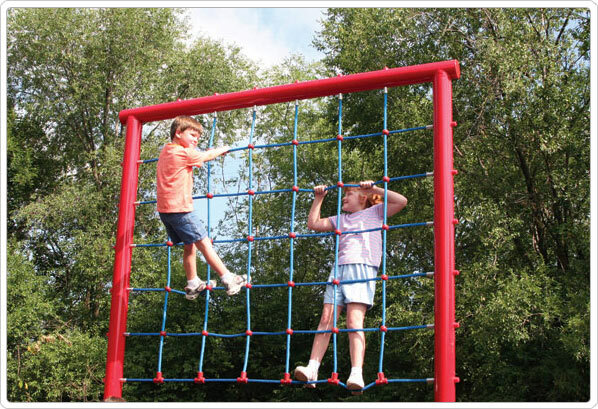 Pirates climb on ropes , Tarzan swings on a rope and your kids will enjoy rope climbing too . 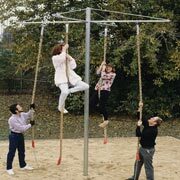 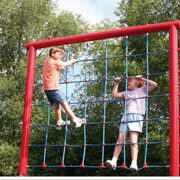 Our selection of rope climbers emphasizes vertical climbing and swinging challenges and encourages physical ability , self confidence and just plain fun. 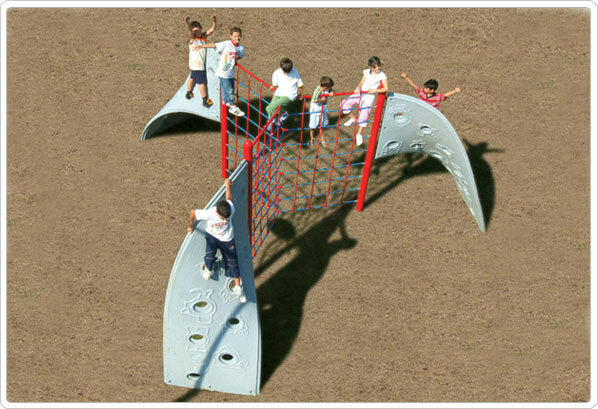 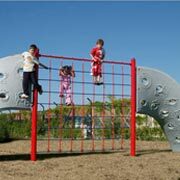 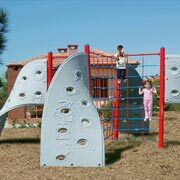 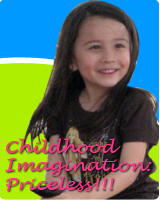 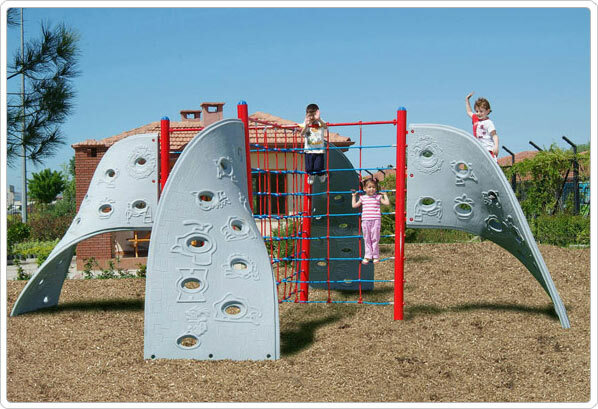 Add one of our free standing rope climbers to your playground area for more fun. 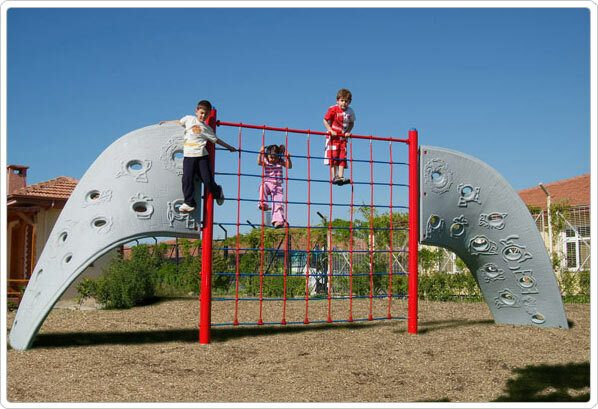 Use Zone: 35'3 x 35'3"